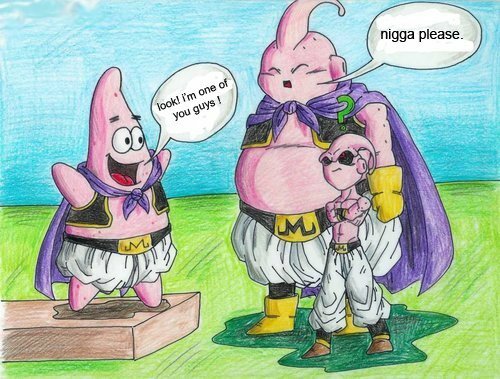 majin buu's son?. . Wallpaper and background images in the Dragon Ball Z club.